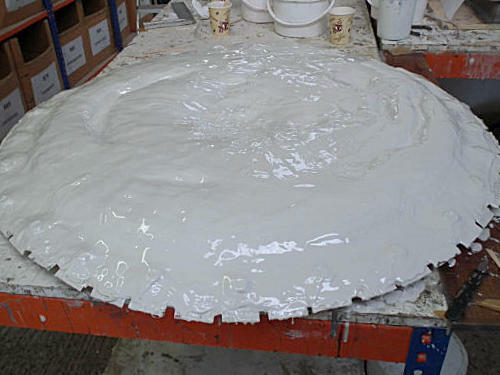 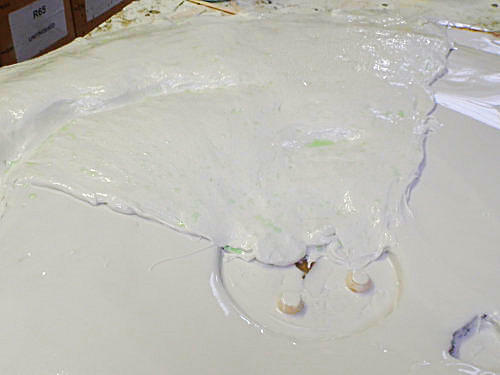 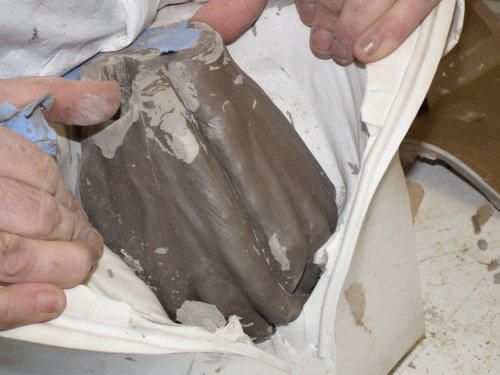 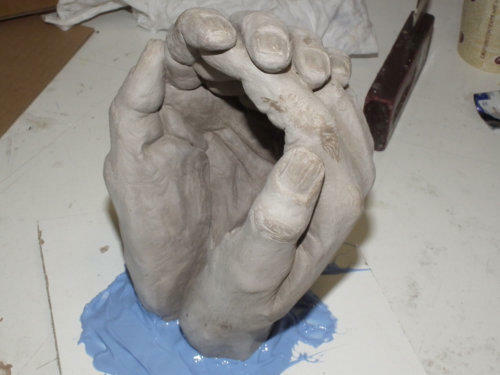 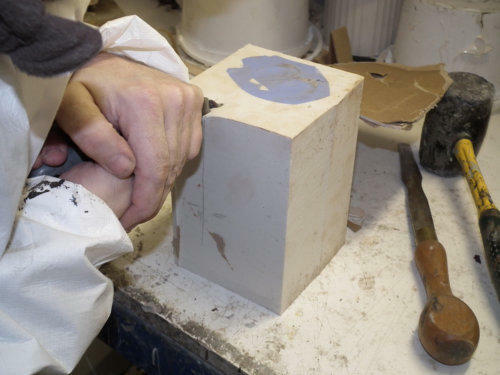 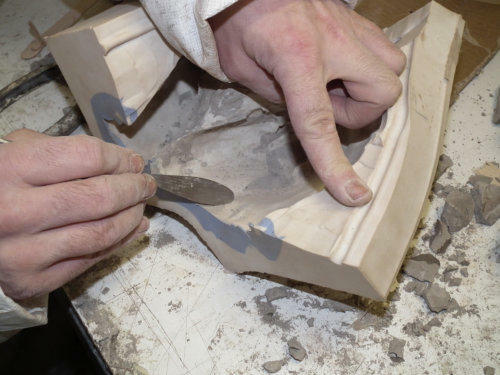 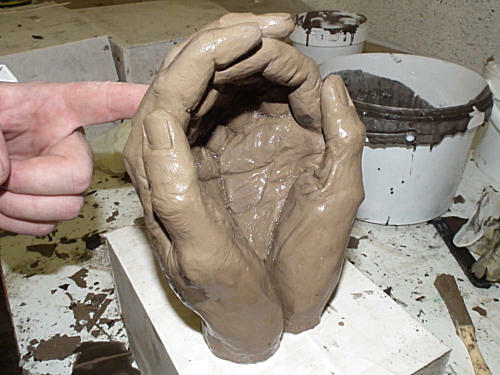 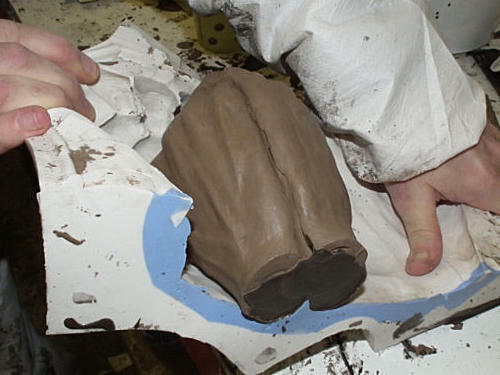 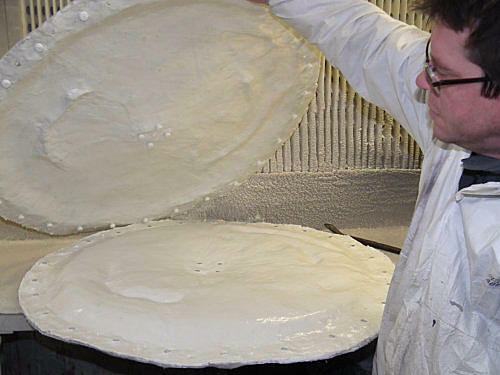 There are a great many different ways of creating moulds and the technique chosen when working with a given master will depend on the material, it’s shape and size, and the number of copies required. 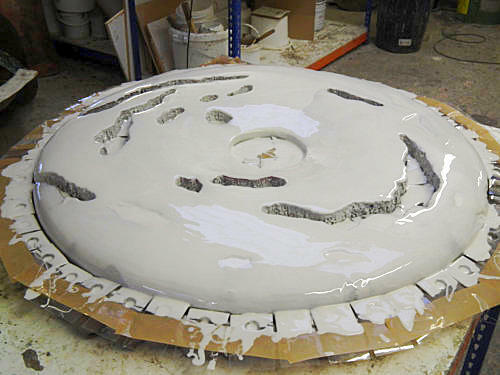 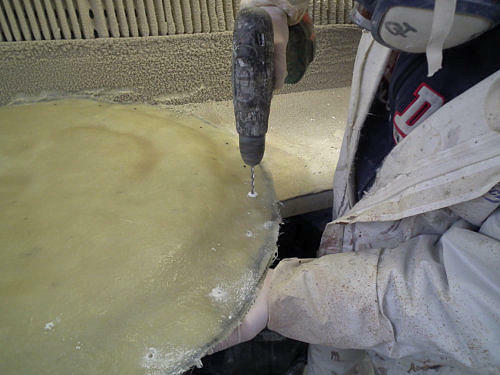 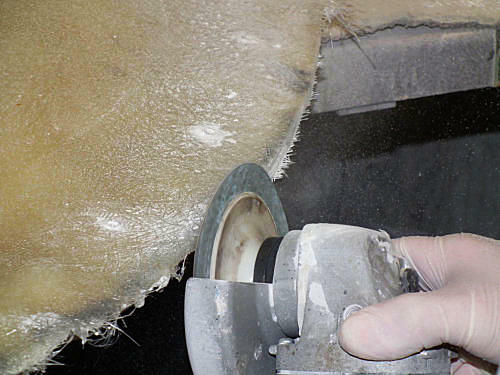 The photographs here show the basic steps in creating just two common types of mould. 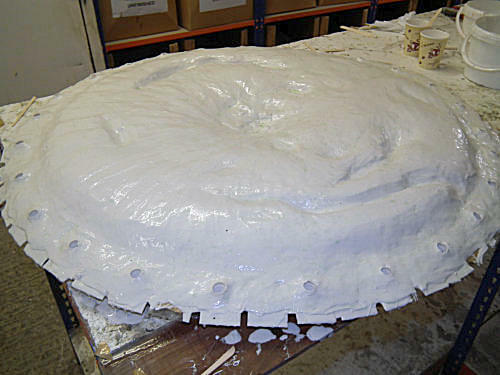 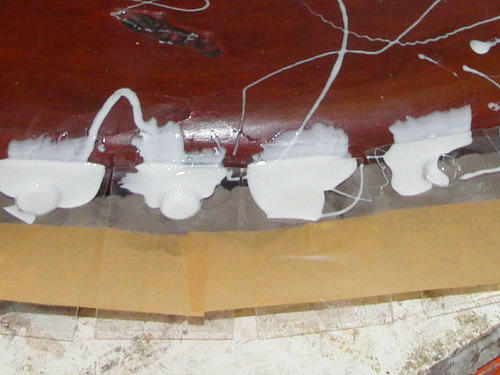 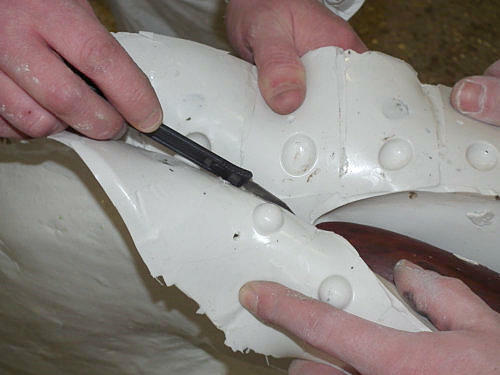 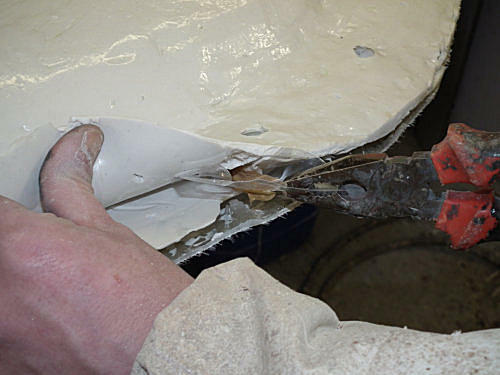 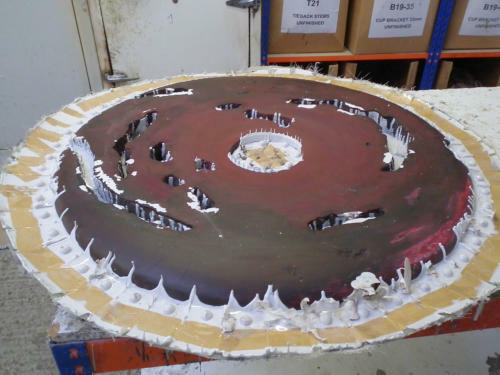 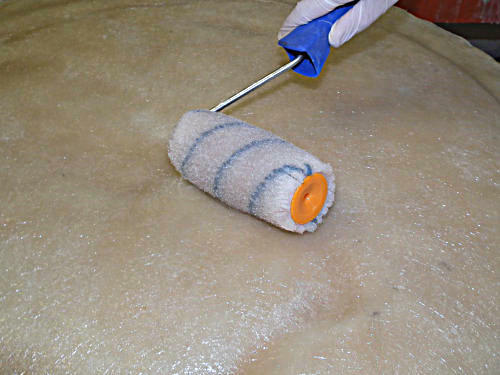 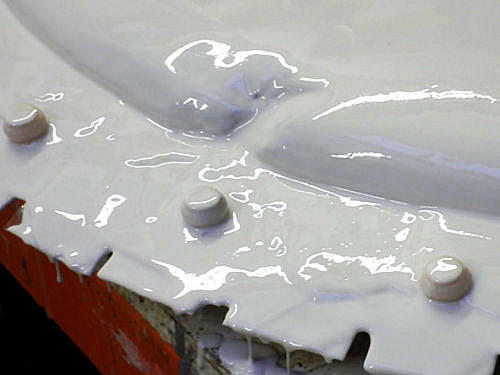 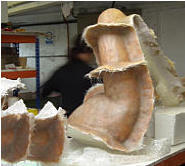 Silicone rubber ‘butter-on’ mould supported in a GRP case. 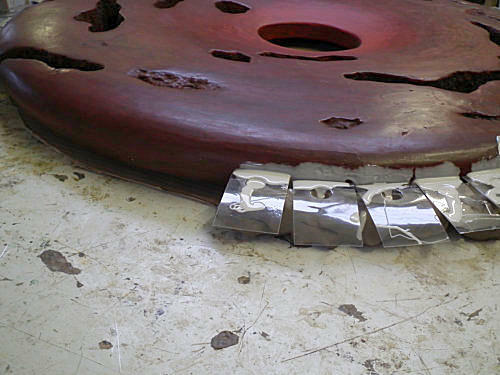 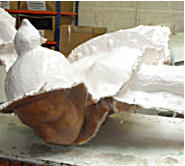 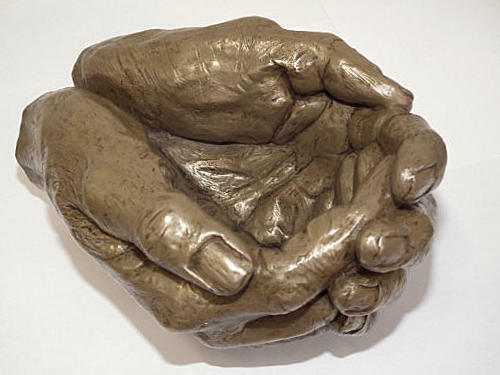 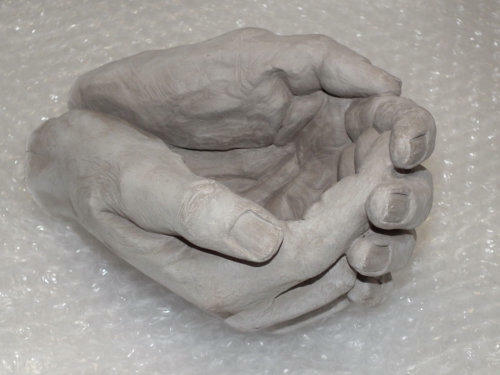 This type of mould is commonly used for the larger subjects, and where the original sculpture is of a generally regular shape. 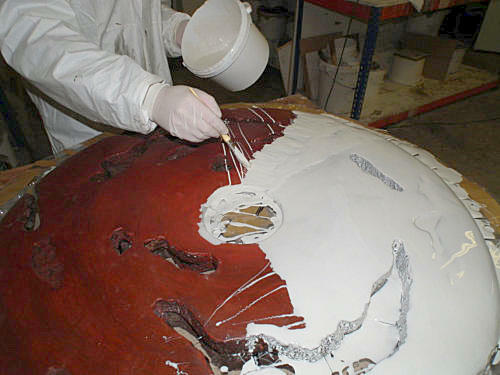 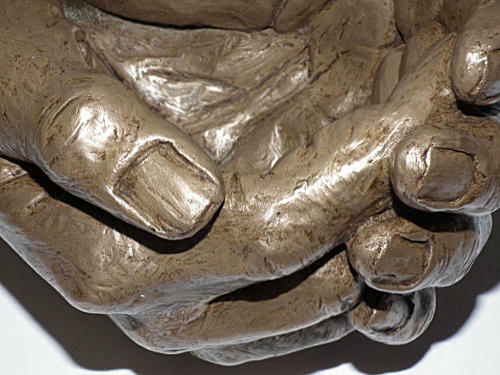 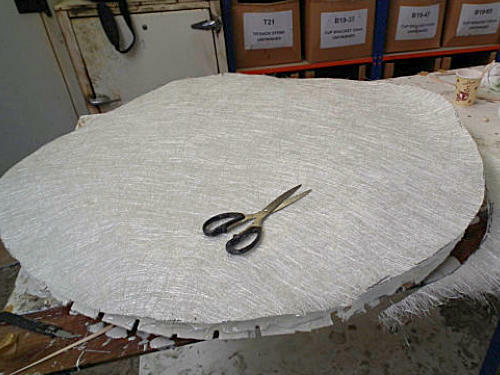 It has the advantage that very large monumental forms can be achieved, enabling the creation of striking exterior public art work, often built from many moulds and subsequently assembled from sections. 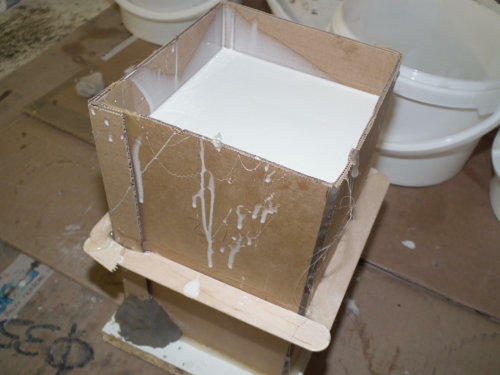 Silicone rubber block mould Generally, a simple block mould would be used for fairly small items, where it is economical to encase the entire original in a solid block of silicone rubber. 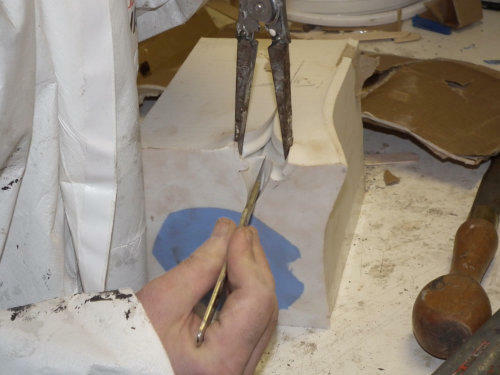 Using various adaptations of this process it is possible to create extremely accurate and highly detailed copies of an artists work. 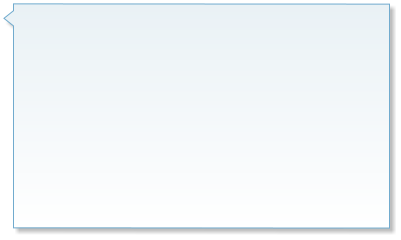 Click any of the images to expand. 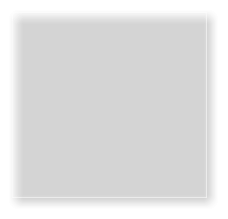 You can use the left or right arrow keys to cycle between images.